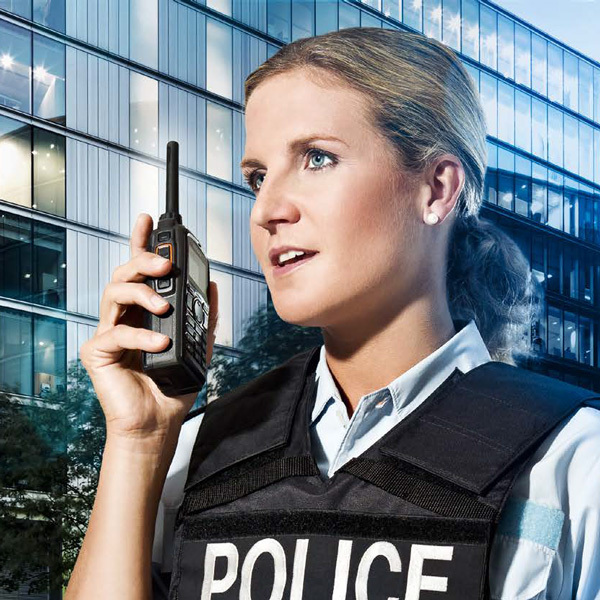 Alpha Prime Communications has been providing reliable communications equipment and services to businesses and governmental agencies in the greater Chicagoland area and throughout the U.S. for over 20 years. 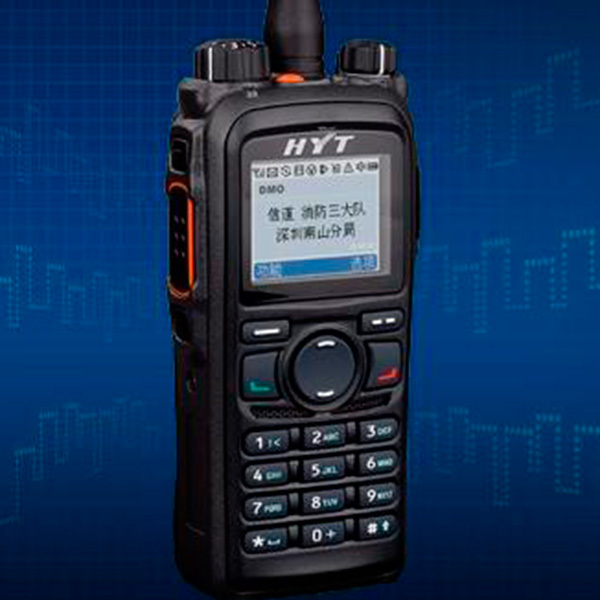 We Don’t Just Sell Radios, We Help Business Connect and Get Things Done. When everyone is running away from danger, a fire truck is heading towards it. In order for these heroes to maintain safety and get their job done, all their communications must be efficient and user-friendly. 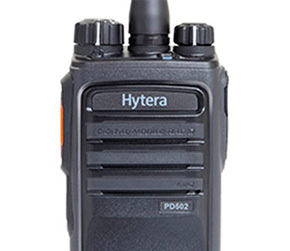 Portable radios make dedicated two-way communications faster, clearer, and easier to use. 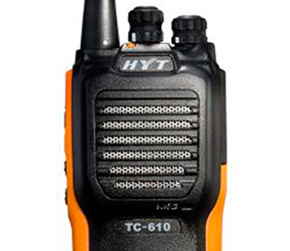 These practical radios can easily help increase productivity by keeping users communicating, while allowing them to concentrate on the job at hand. 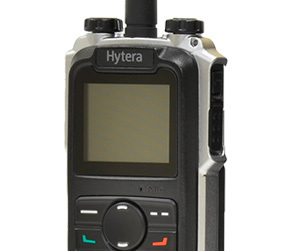 Hytera Radio Systems are cost effective and efficient. Whether you need a conventional single site system or a customized multi site or trunked system, Alpha Prime Communications can design, build, and install the perfect radio system specifically for your operations. Leasing converts a large capital expenditure into small monthly payments, enabling you to acquire new equipment. With leasing you pay for the equipment as you use it, making it more like an employee. Leasing pays for itself in revenue generation and/or cost savings. We are totally committed to keeping your system performing at peak efficiency. 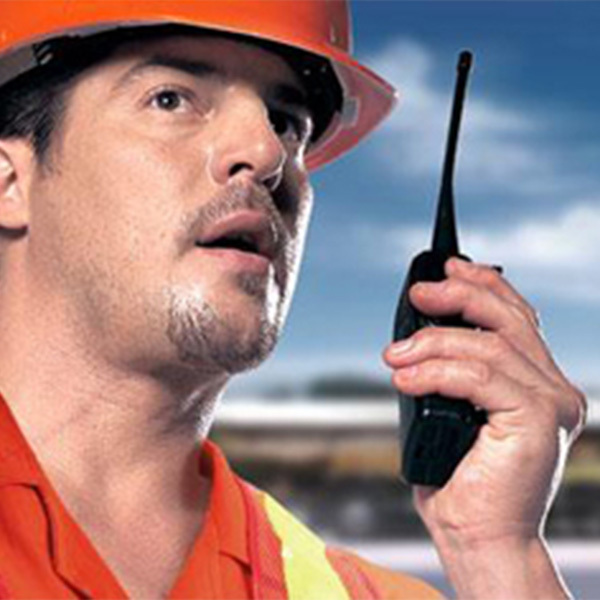 Save time and money for all of your communications equipment. We offer both on-site and in-field installations to our local customers. We will assist you with obtaining or maintaining your license, including all necessary filings and submittals. 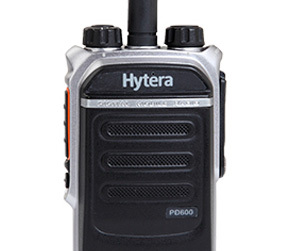 We offer a range of radio rental equipment to meet your needs. 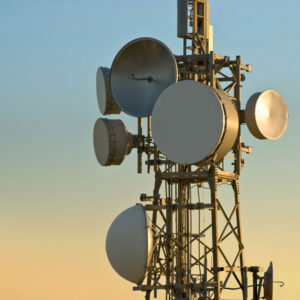 Alpha Prime Communications is equipped to do anything from supplying just one single radio to designing and engineering the latest in innovative communications systems to meet your organization’s needs. Alpha Prime Communications senior staff has over 75 Years combined experience providing communications solutions to government, business, and industry. Alpha Prime Communications is an authorized dealer for all of the products and services we provide with the full backing of the manufacturers. We are certified as a Small Business by the Small Business Administration. Alpha Prime Communications is a family owned and managed business that is totally focused and dedicated to providing our customers with only the highest level of service.